, Branson West, MO 65737. 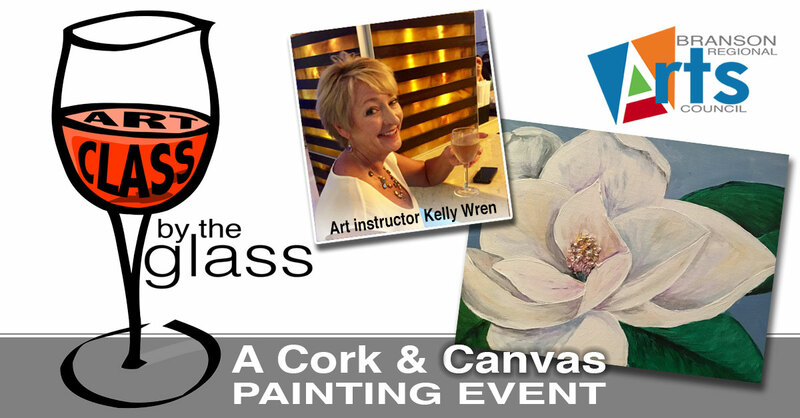 This “Cork & Canvas” type event is scheduled for Thursday, March 28, 2019 from 5pm – 7pm. The $25 registration fee (per person) includes all painting supplies, and instruction. Wine is available separately by the glass or bottle. The class size is limited to between 10 and 20 participants, so early registration is recommended. Click here to register. 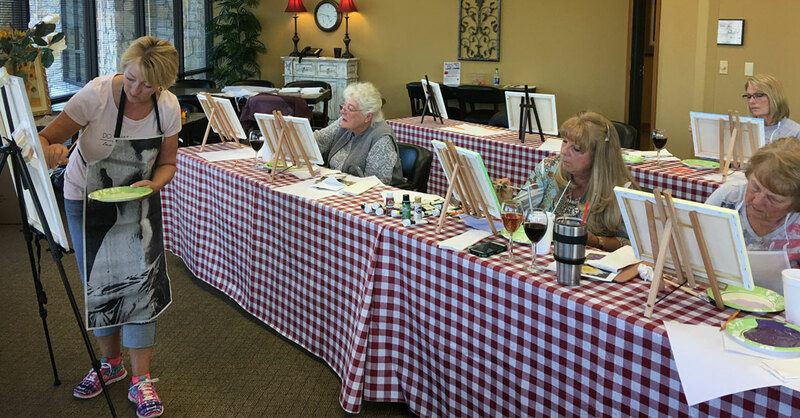 The painting class will be led by professional artist and teacher, Kelly Wren.